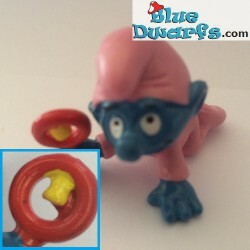 Smurfs 20201-20232 There are 67 products. 2.0201:Christmas Smurf with lantern *no cord*. 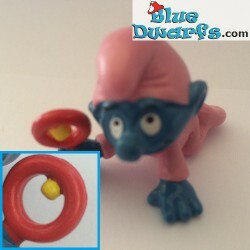 2.0201:Christmas Smurf with lantern PORTUGAL *no cord*.